When you're house hunting, the allure of new construction is undeniable. You get to be the first to live in the pristine home and know everything about its beginnings. The new home will be spotless and full of brand-new appliances. Building a new home or buying a new construction takes the worry out of immediate improvements for years to come. If you are interested in buying a new home or construction, the builder's agent will be ready to help you with the process. But remember: You need your own real estate agent from the get-go. Even if a project appears to be simple with a builder’s on-site agent, you're going to want someone representing your side of the deal. 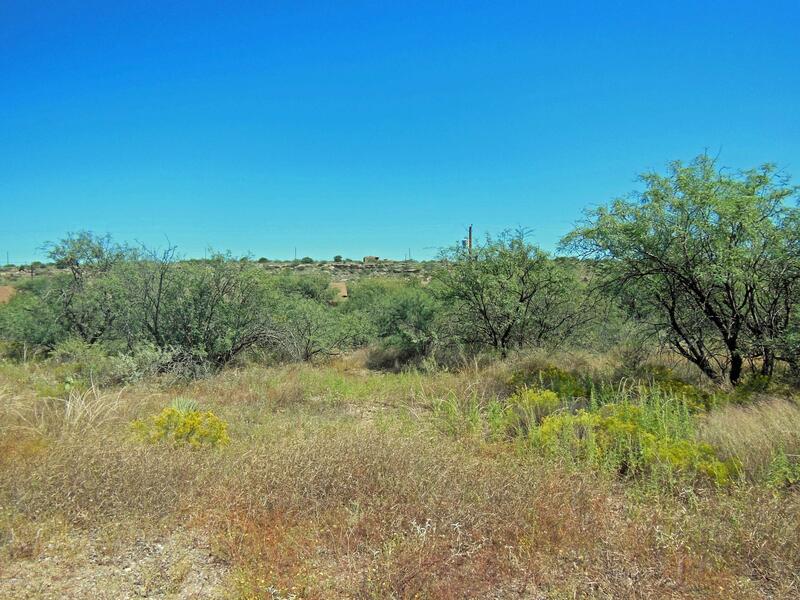 Land is in limited supply, and when it goes up for sale, you can be sure it is a hot commodity. 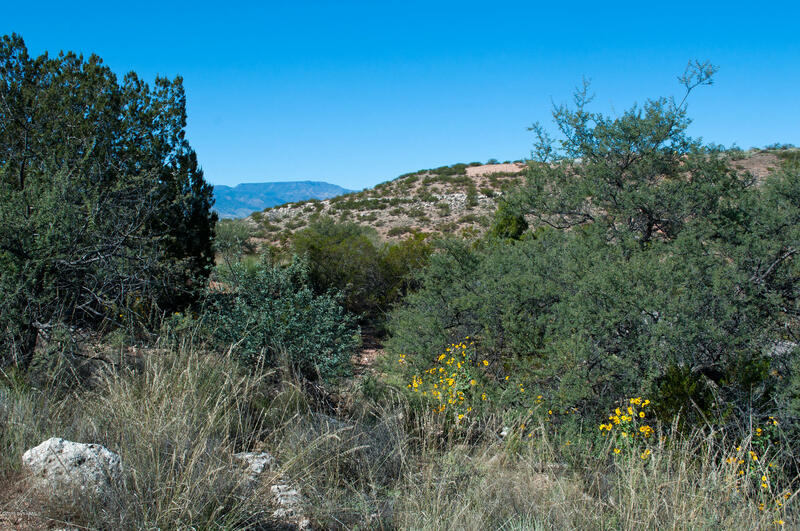 This holds especially true in Sedona, Arizona, which is surrounded by land owned by the National Forest Service or State. 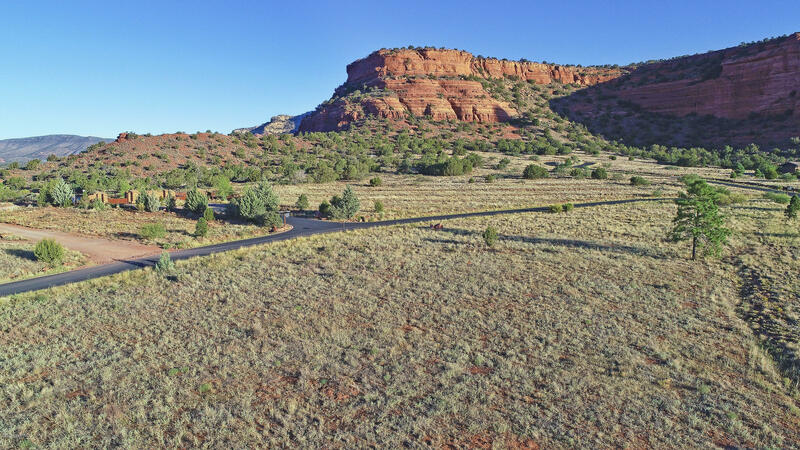 Land for sale in Sedona ranges from residential to commercial, small lots to large acreages. 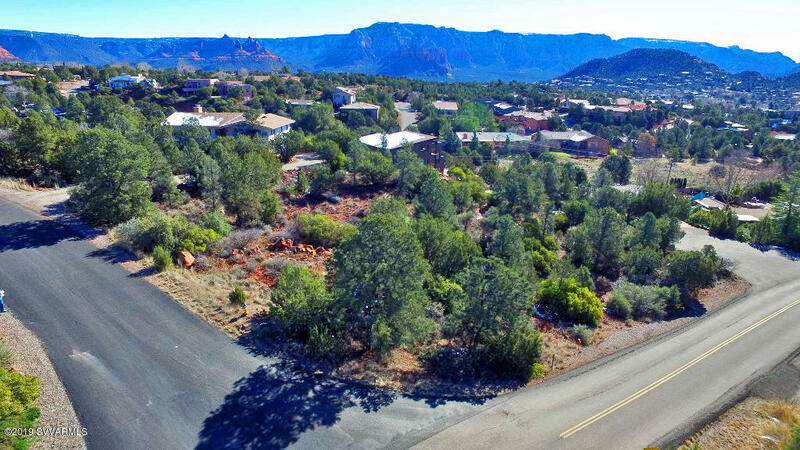 In Sedona, the most affordable land for sale are parcels on 25 Juniper. 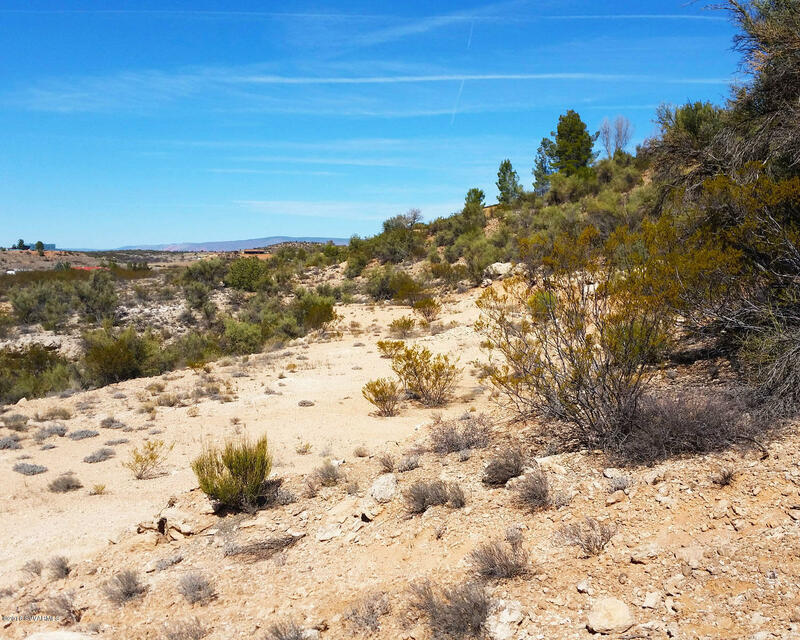 Both lots, each 0.16 acres and located in the Village of Oak Creek are up for $33,000 each. MLS#504917 and MLS#512425 are the corresponding listings. 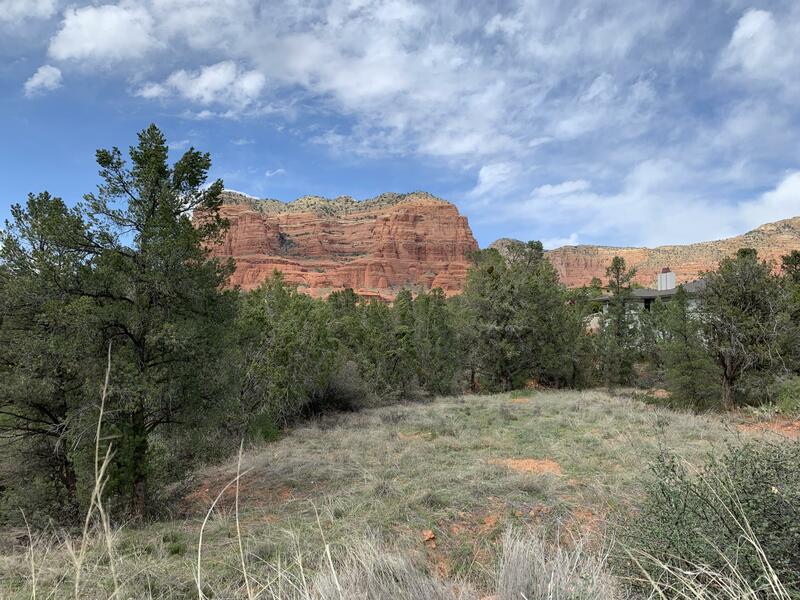 Most people who live in Sedona, when asked how they found the place, typically answer that they originally visited on vacation. 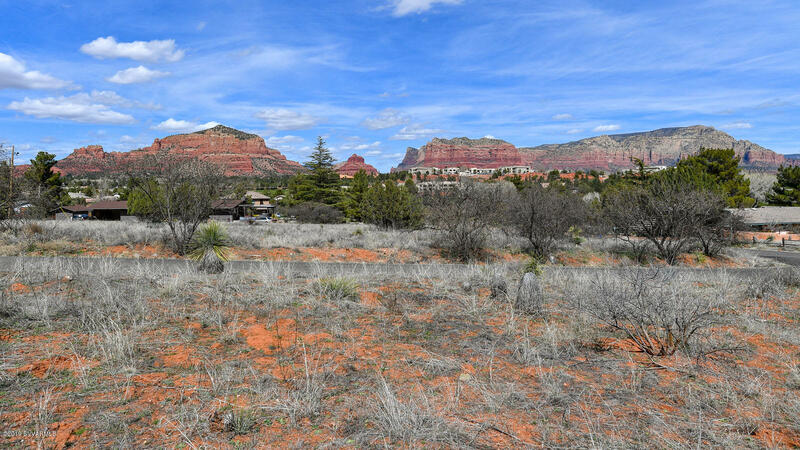 With Sedona, either you just enjoy it, or you fall in love with it and need to move here. 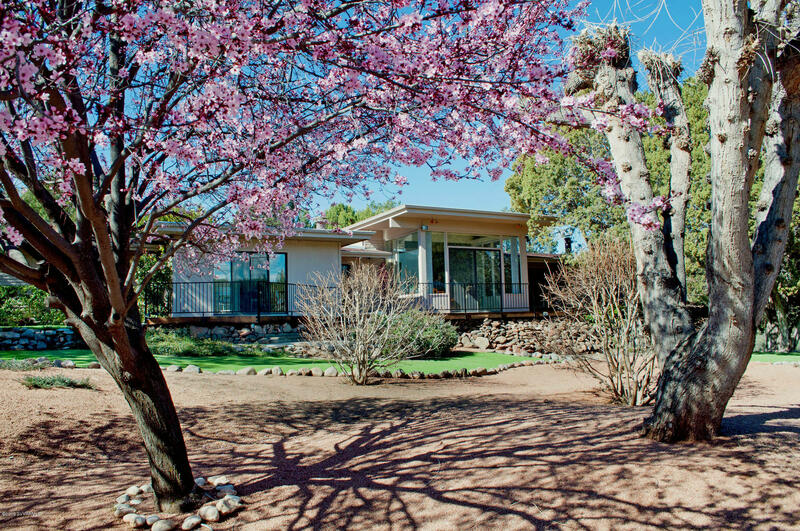 One of the best seasons to visit Sedona is Spring. 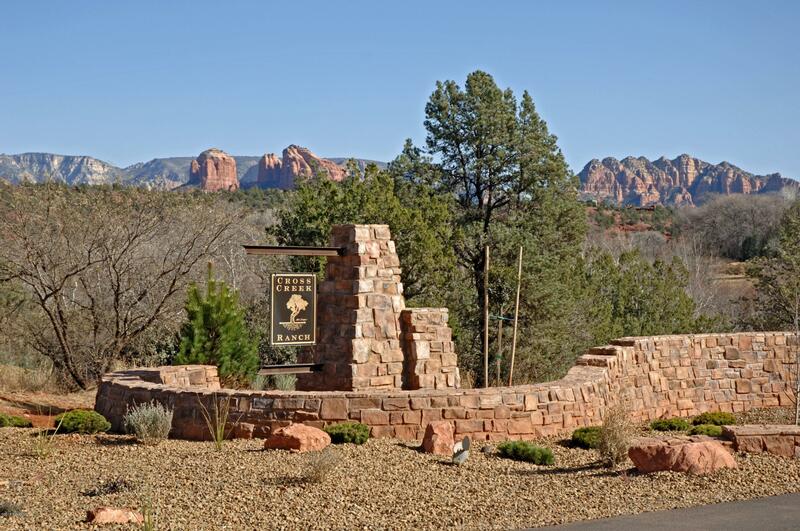 The kids are on Spring Break, you are looking for a family outing, and why not Sedona? 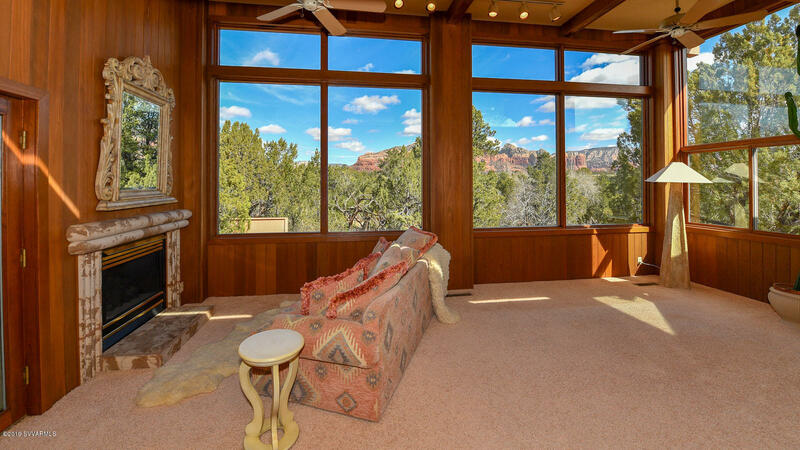 Some beautiful and magnificent properties are going up for sale in Sedona. 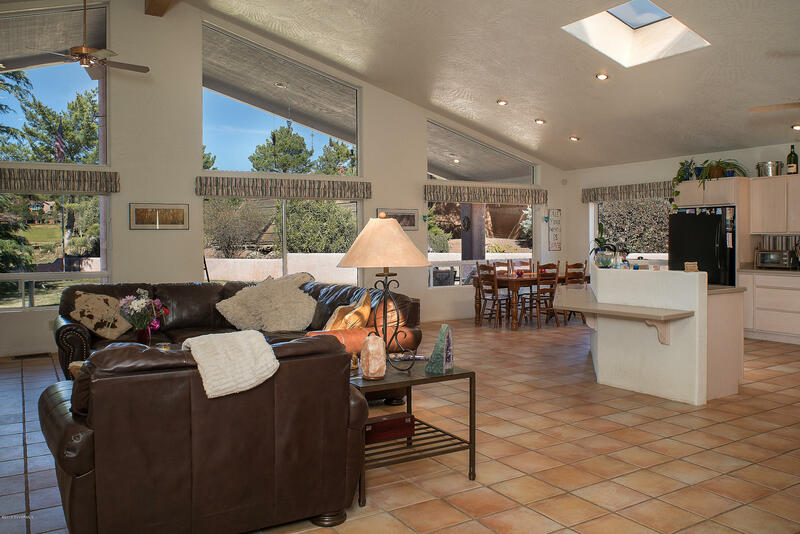 As of today, February 21 we had eight new listings that went up and that we are featuring at Re-Max. 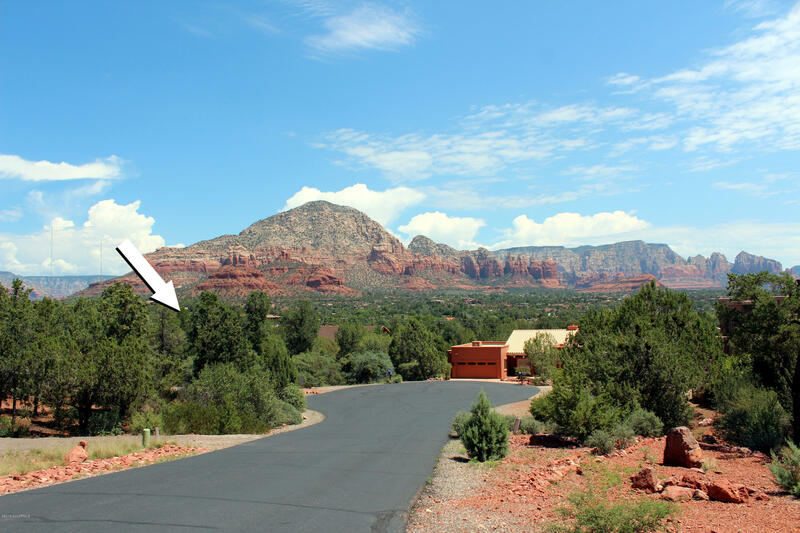 Are you looking for land in Sedona? 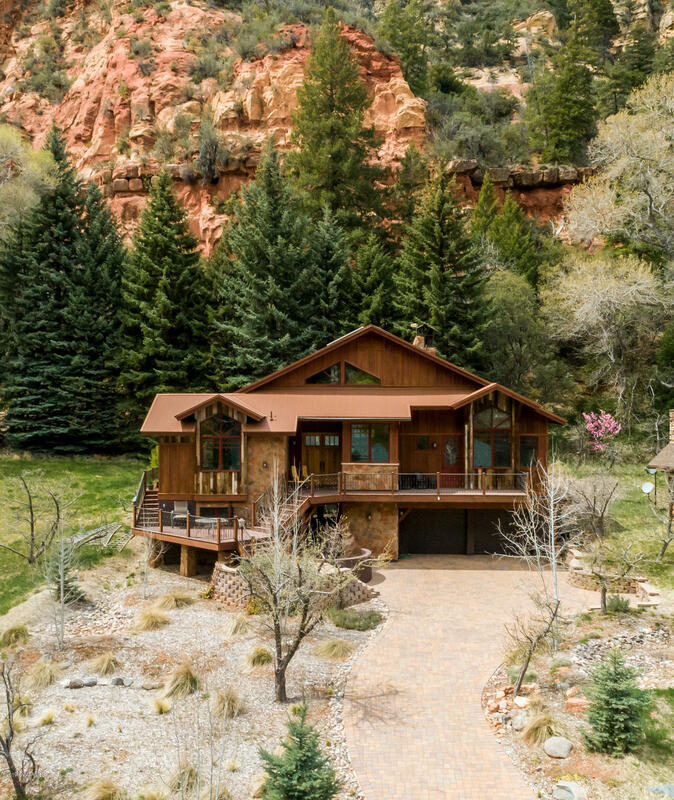 Within Seven Canyons there is 1.89 acres of residential property for sale. 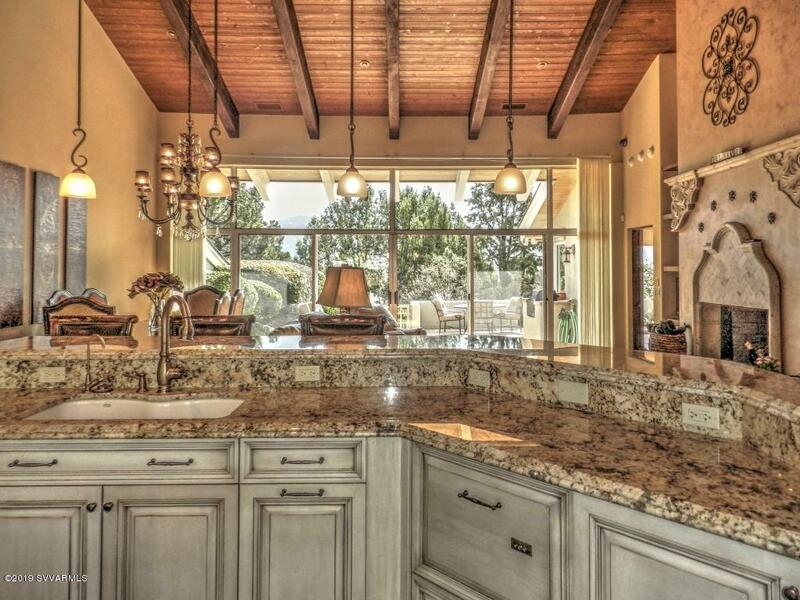 This gorgeous gated community in West Sedona has a golf course and is surrounded by views that are hard to beat. This property, MLS#515530 is worth taking a look at. 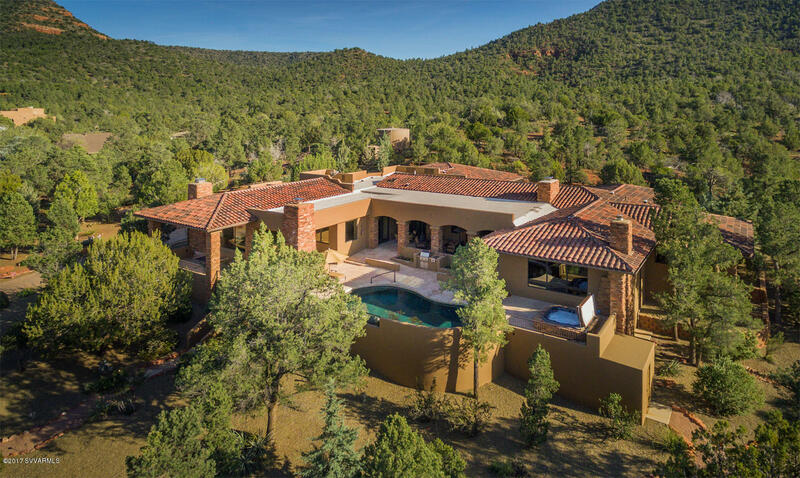 If you are more in the market for a gorgeous home, this 3 bedroom, 3 bath, 2,331 square foot home in West Sedona off of Mule Deer Drive, just became available. 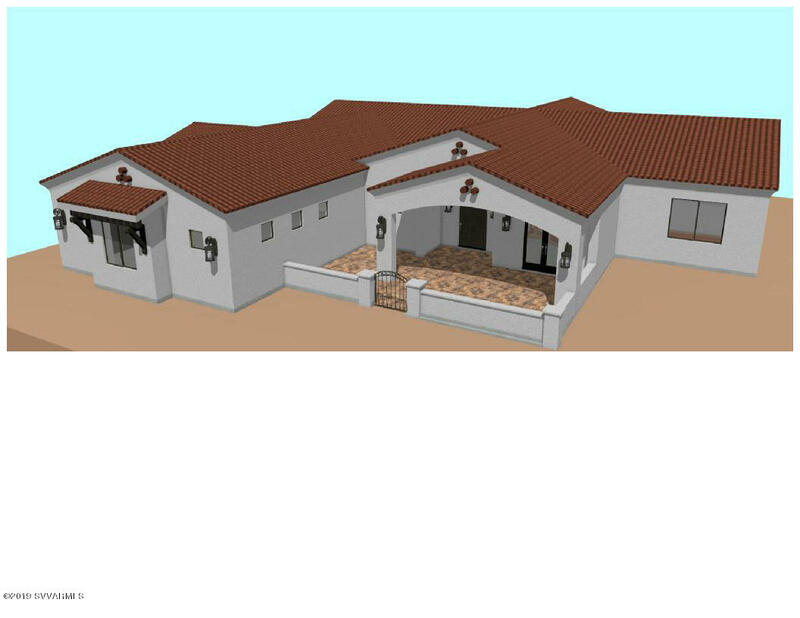 This house is selling for $635,500 and can be found at MLS# 515529. Oak Creek Canyon is possibly one of the most beautiful canyons in all of the United States. 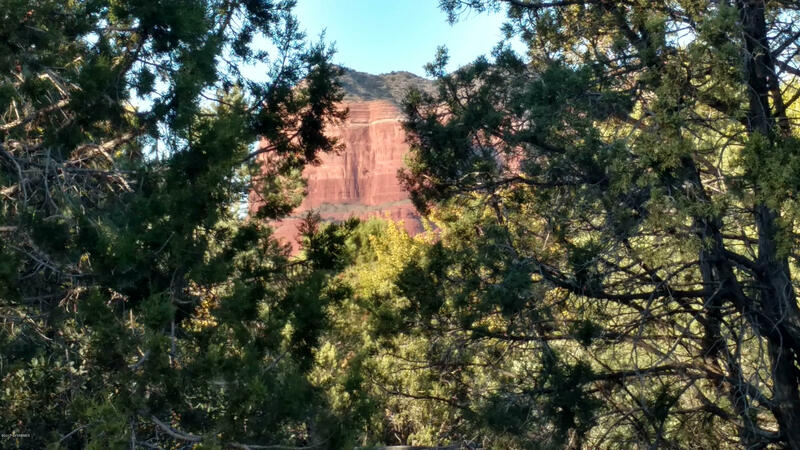 Not to brag, but if you have done a lot of traveling in the US and have taken Hwy 89 A from Sedona up to Flagstaff, the road winding inside a canyon alongside the beautiful waters and tree linked red rocks up into conifer forests - you know. 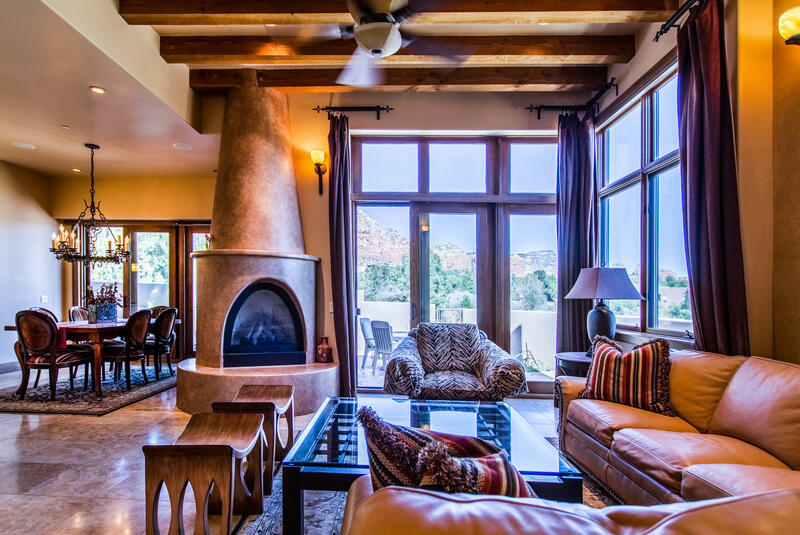 If you are seeking a luxury home in a luxurious location, look no further than Northern Arizona’s own Sedona, Arizona. 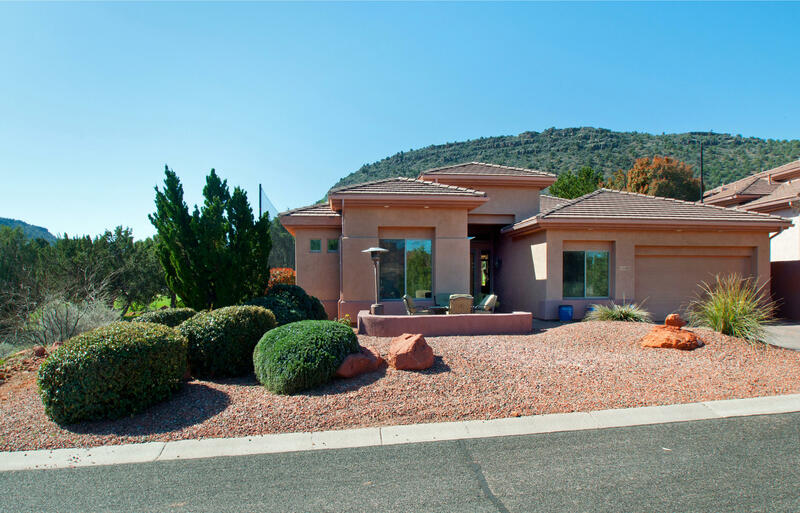 Sedona, a small city, is located between the metropolis of Phoenix and the snowy highlands of Flagstaff. Uniquely, Sedona is a town surrounded by red rocks, bluffs made of red stone with a beautiful winding creek that splits the town down the center. 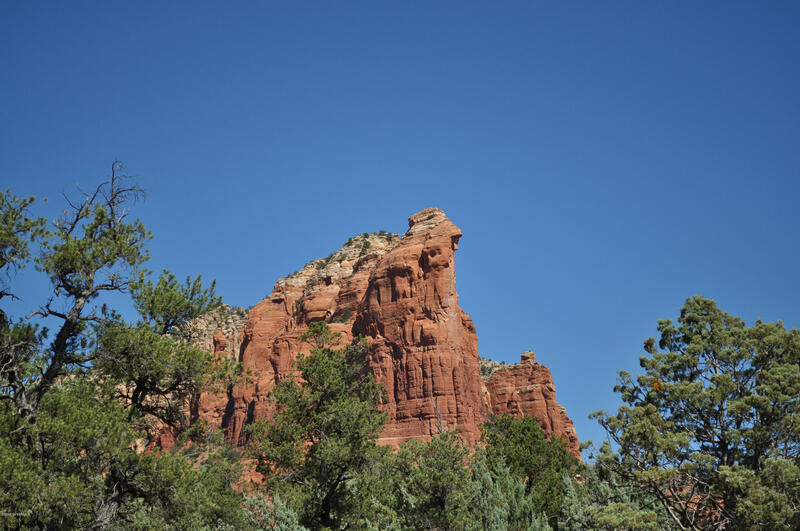 If you have been to Sedona, you realize there quite a number of hikes, trails and places to see and visit. Each trail in Sedona is a little different than the other, and each hike is unique just the same. Hikes have difficulty levels to consider, and trails will each have: unique views, unique mountains, and canyons - each worth seeing. 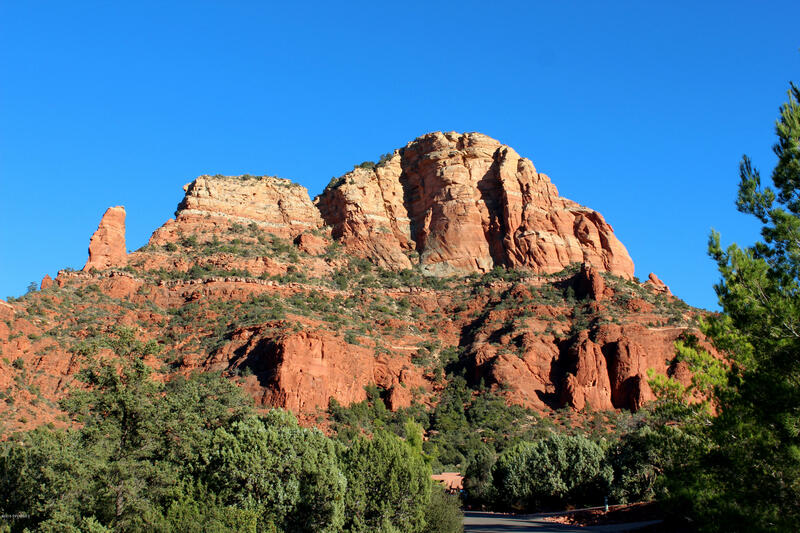 So what are the top five hikes in Sedona visitors and locals are most interested in? 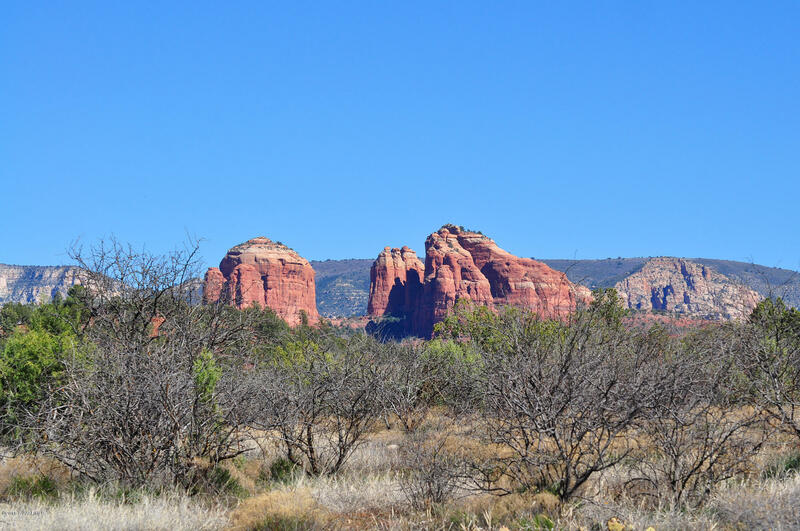 What Sedona, Arizona Is Like? 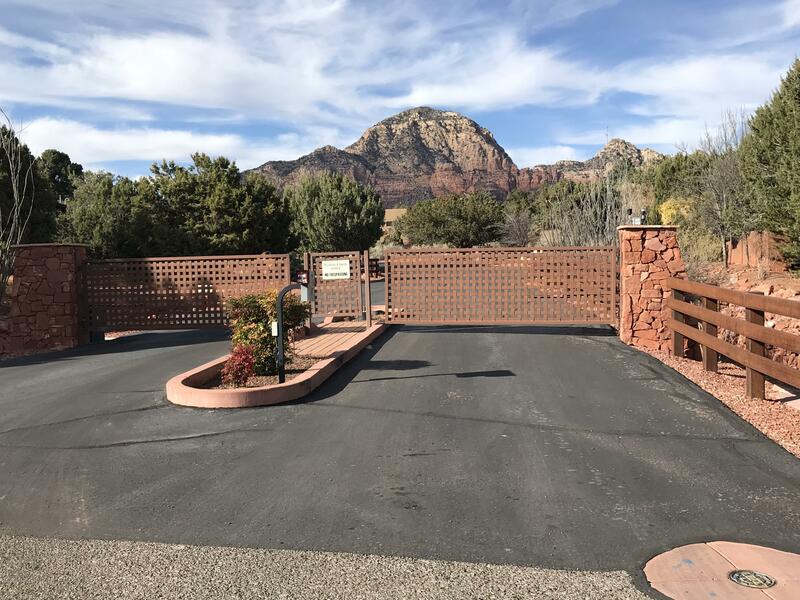 Many people ask this question (What Sedona, Arizona is like), whether to a friend, relative, a Sedona resident or even as a Google search. 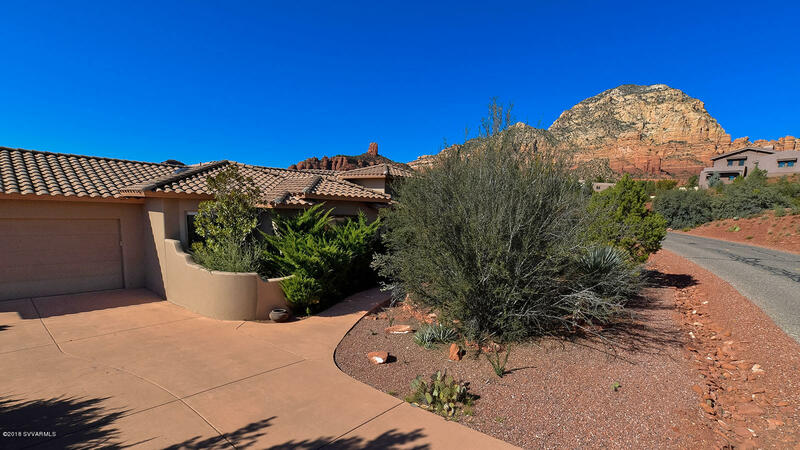 People want to obtain an idea of Sedona when making travel decisions. They often ask, should I visit Sedona or Santa Fe? Should I visit Sedona or Scottsdale? 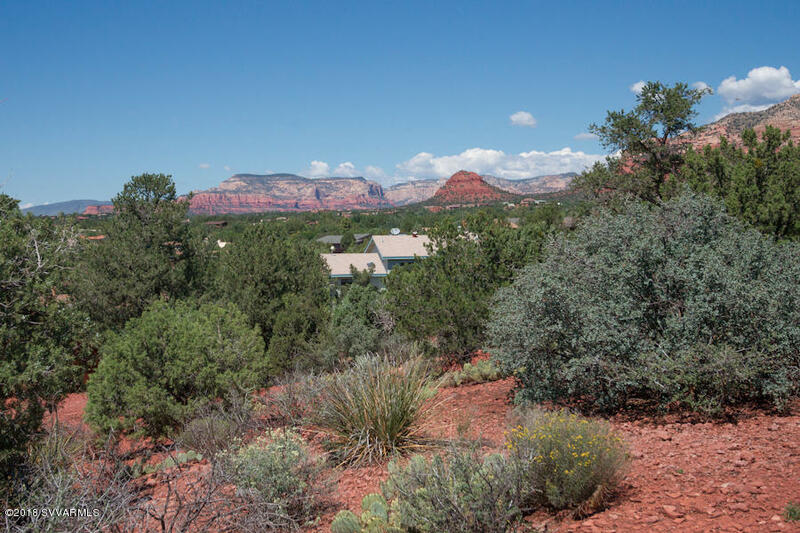 Should I buy a home in Sedona, Scottdale or Santa Fe? Or even, how far is it from Las Vegas to Sedona – probably trying to fit in a vacation to the Grand Canyon with a little side trip to Sedona. Winter is coming upon us and while this means that many people in other states are dreading winter and hunkering down to stay out of the cold, everything comes to life when it becomes winter in Arizona.